The Hopewell and Adena Indian cultures claimed the territory we now call Washington County around 100 BC. Although the cultures had disappeared by AD 500, they left behind 95 acres of earthly artworks. 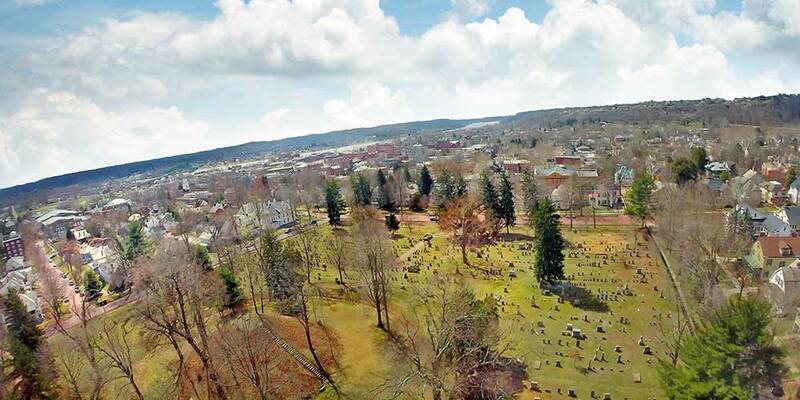 Marietta’s founding fathers detected the importance of the mounds, embankments and passageways the ancient tribes created, and they did their best to preserve them. Today, portions of these ceremonial structures still stand, including the Conus Mound, a 30 foot structure located in the Mound Cemetery. Around 1650, American Indian tribes came from all directions to vie for the territory where Washington County is now established. Tribes such as the Delaware, Mingo and Shawnee settled here until approximately 1850. These tribes created villages, cultivated crops and made our region their home. Marietta was the first settlement in the Northwest Territory, founded by the Ohio Company of Associates in 1788, led by General Rufus Putnam. 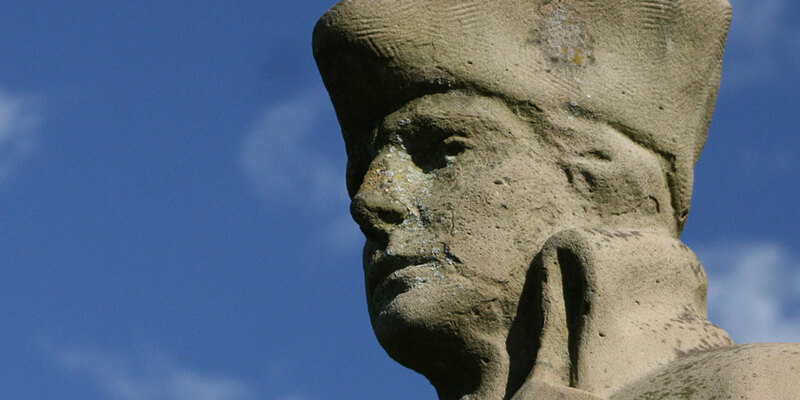 Putnam, considered the founding father of the town, led a group of 48 Revolutionary War veterans from New England to Washington County. The settlers named their new home “Marietta,” in honor of the French Queen Marie-Antoinette, whose nation provided crucial aid in the struggle for American independence. Putnam’s house still stands, protected within the walls of The Ohio River Museum in Marietta. The people of Marietta left some of the local Indian mounds intact, including one that stood in the center of the town cemetery. The early settlers also built a fortification known as Campus Martius to protect themselves from Native American attacks. Because of its location along the Ohio River, Marietta grew quickly. It became a major trading center in the Northwest Territory and later in the state of Ohio. When Ohio sought statehood in 1803, Marietta lobbied to become its first capital city, losing out to Chillicothe, but Marietta was still the main point of entry into the state. In 1811, as steamboats began to churn in America’s river waters, Washington County entered a boom era, bolstered by settlers passing through, ship-building, and commerce. The riverboat legacy lives on in Marietta. 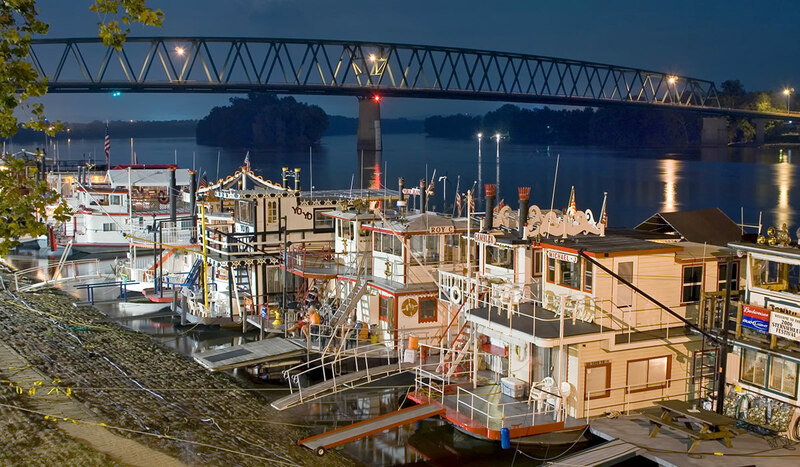 Every year, the weekend after Labor Day, the Ohio River Sternwheel Festival brings crowds and sternwheelers of all sizes from throughout the country to Marietta to celebrate the riverboat era and heritage. Visitors enjoy sternwheeler races, an antique car show, and many other events. From spring through the beautiful autumn season, The Valley Gem Sternwheeler offers river cruises to visitors. The W.P. Snyder Jr., the only steam-powered sternwheel towboat still afloat in the United States, is moored behind The Ohio River Museum.